Bake some yummy cookies and take them the librarian at the public library or your school library. Addison’s school librarian, Mrs. Paulina, is amazing!! She is so sweet and is so good with the kids! 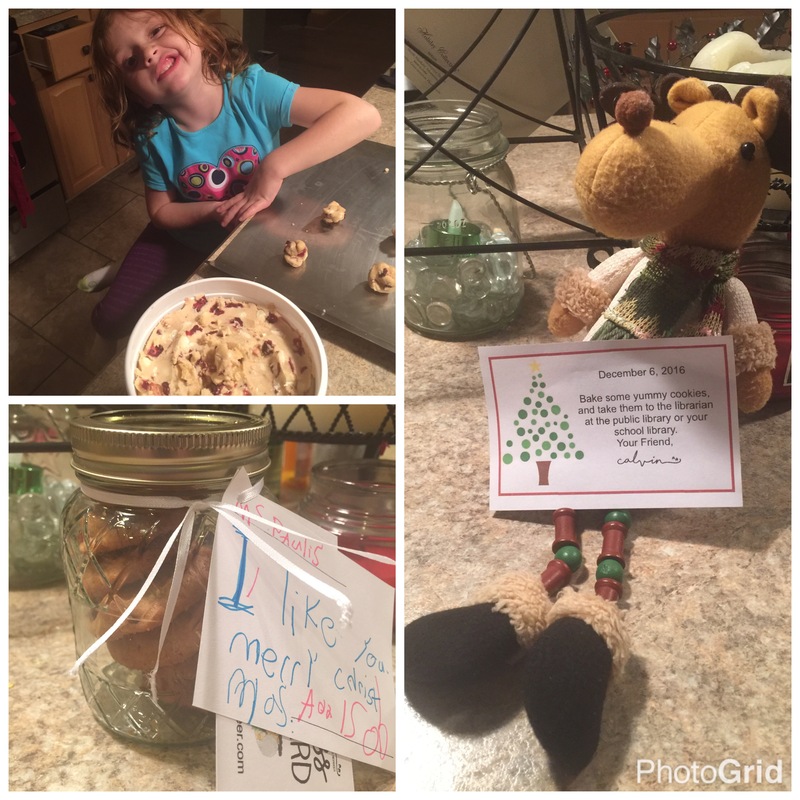 I don’t know who was more excited to make cookies for her, Addie or me! !